FINALLY... Cranberries with no added sugar. Just the true tart taste and natural goodness of cranberry! No added anything...just the fruit. 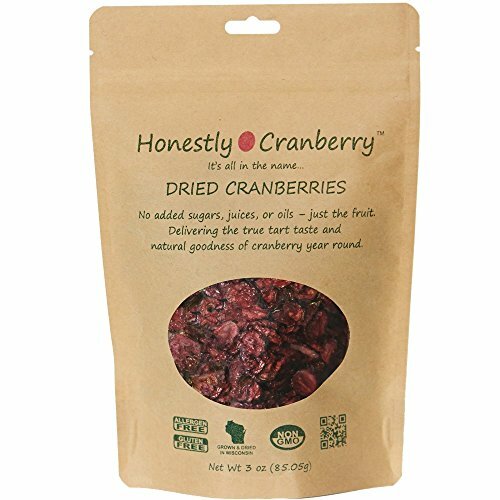 If you have any questions about this product by Honestly Cranberry, contact us by completing and submitting the form below. If you are looking for a specif part number, please include it with your message.